Though St. Valentine’s Day has been celebrated for a very long time, the Valentine’s Day cards we send today, and their romantic precursors with pictures, real lace and ribbons didn’t really come into fashion until the mid 19th century with the Victorian era. However, that didn’t mean that lovers in Regency England (1811-1820), or in times before, didn’t observe the day. They did. The day was first associated with romantic love in the circle of Geoffrey Chaucer in the 14th century when the tradition of courtly love flourished. By the 15th century, it had evolved into an occasion in which lovers expressed their love by presenting flowers, offering confectionery and sending notes, sometimes in verse. In the mid 17th century, Samuel Pepys recorded the celebration, including gift giving among the wealthier members of society. By the time we arrive in Regency England, nearly three decades later, the romantic communications would have been handwritten on ordinary writing paper and may have included verse and other small items of sentimental value. Writing paper could have been procured from Hatchards and other shops that stocked such items. 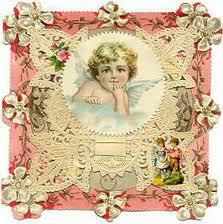 The love notes would have been exchanged between only unmarried adults, unlike today when we send Valentines to everyone. in London in 1818, the heroine, Rose Collingwood, who has taken another identity in order to play the part of Portia in The Merchant of Venice at the Theatre-Royal Hay-Market, receives many such love notes from her adoring fans. At one point a character in my story notes that Hatchards bookshop is “nearly sold out of writing paper” trying to accommodate its customers’ demands for supplies to create the love notes. In addition to notes from her many admirers, Rose also receives several love poems from a mysterious person who does not sign his notes, a villain who would have her against her will. Of course, she is delighted to receive one whimsical love poem from the hero, the Irish barrister Morgan O’Connell, who has taken a fancy to the beautiful woman he knows is also an actress. So, in the spirit of the Regency, make your own Valentine! 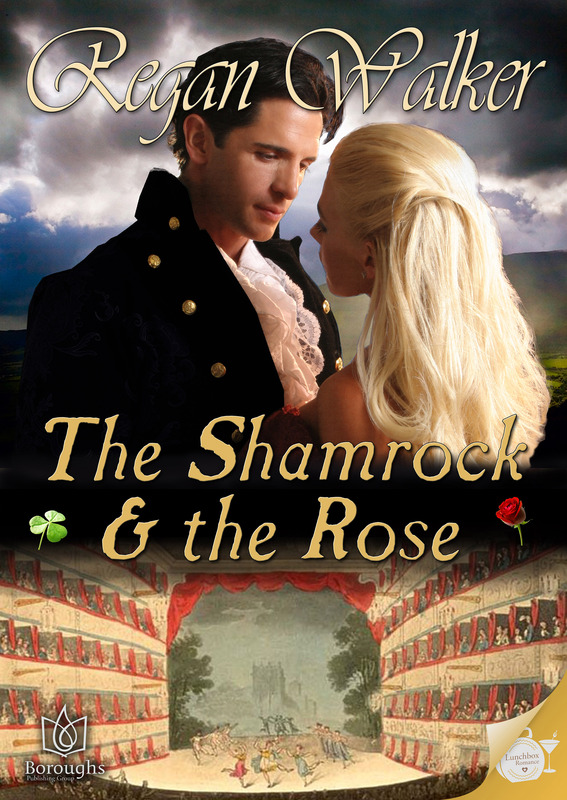 And celebrate the day in Regency London with my short story, The Shamrock & The Rose! This delight was served for dessert when he was a guest at Muriel, the Dowager Duchess of Claremont’s home. Thanks for joining us today, Regan. Happy Valentine’s Day Week, Everyone! Comments are open for Valentine’s Week discussion. Oh I love apricots. I’ll have to try it. Me, too, Beverly, but I think they must be perfectly just ripe, not too firm and not to squishy. 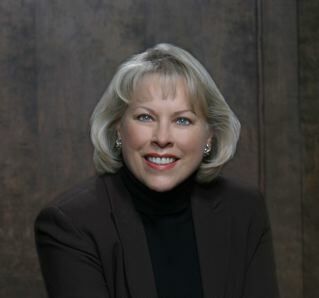 Hi, Paula! Thanks for having me and my Valentine’s story on your blog! The Shamrock & the Rose has such a beautiful cover, Regan. 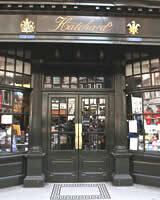 I enjoy stepping back in time with Historical Romance, and I’d love to visit Hatchard’s Book Store one day. Right now I’ve got my eye on Lord Alvanley’s Apricot Tart recipe on your website – that sounds like a wonderful way to celebrate Valentine’s Day with our sweethearts. Thanks, Paula! As for the recipe, my website has many from my stories. I like to do that so my readers can eat along with the characters!